Portland, OR is making headlines for another pro-renter policy that is going to cost landlords thousands of dollars. $2,900 – $4,500, depending on the type of house a landlord owns. The latest city ordinance will require Portland landlords to pay their tenants a relocation fee for a no cause eviction or if rent was raised by more than 10 percent. 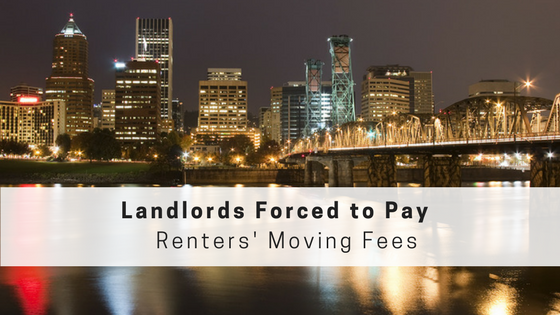 The proposal was issued by City Commissioner Chloe Eudaly and Mayor Ted Wheeler will require landlords to pay moving costs for tenants who face a no-cause eviction or a rent increase of more than 10 percent in a 12-month period. In the past year, Portland has introduced several rental laws intended to protect renters, like the unprecedented 90-day notice for rent increases introduced last year. These laws are in response to low vacancy and rising rent prices. While some people are quick to blame the greedy landlord for a spike in rent prices, it’s important to consider the natural upturn in market rate when demand increases to meet the growing population. According to U.S. Census data, the city gained more than 12,000 new residents between July 2014 and July 2015, making it the 26th largest city in the country. What is a no-cause eviction? A no-cause eviction is a notice a landlord sends a tenant asking the renter to move out on a certain date. 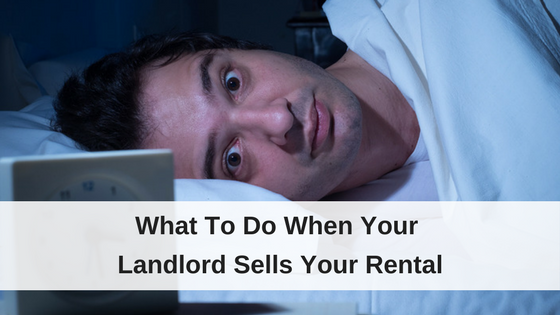 A landlord must follow their state and local laws about how much notice they are required to give renters before they must move, typically between 30-90 days. It’s important for renters to understand that a no-cause eviction is not technically an eviction. It will not show up on your record as an eviction, like a traditional eviction for non-payment of rent might. An official eviction is a lawsuit that is filed against a tenant. A no-cause eviction is the same as a no-cause notice to move. If a renter does not vacate the property on the date specified in a no-cause eviction notice, a landlord can move forward with filing an eviction with the court. Learn more about What is a Legal Eviction Process? One of the reasons a landlord may issue a no-cause eviction is to find a new tenant that meets these dream renter qualities (like keeping up with renter required maintenance or communicating effectively), to do major property maintenance or renovations, or to find a new tenant that can afford a higher rental rate. Rachel Monahan, a housing writer for Willamette Week, compares the new Portland ordinance to one in Seattle where low-income tenants may qualify for moving assistance after receiving a no cause eviction, but this a flat amount of $3,490 that is paid by the city. How much will a landlord have to pay? Under the new city ordinance, the amount of relocation assistance a landlord would be required to pay their renter if they choose to move after receive a rent increase notice above 10 percent is based on property size. Those renting studios would receive $2,900, one-bedroom renters would get $3,300, $4,200 for two-bedroom occupants and those renting a unit with three or more bedrooms would receive $4,500, according to The Oregonian. The relocation requirement would apply only during Portland’s housing emergency, set to last through October 2017. The City Council declared the emergency in October 2015. The council voted 4-1 to create an exemption for landlords who rent out only a single unit, with Eudaly casting the no vote. The council also created an exception for landlords moving back into their own homes after an absence of three years or less. City Commissioner Chole Eudaly, who campaigned on the promise to better protect Portland renters, initially attempted to get a rent freeze in Portland, stating in November that “I’m currently calling on the current council to call an emergency rent freeze and pass a resolution demanding that the state overturn the ban on rent control and return our regulatory tools,” as reported by Portland Mercury News. What does this new ordinance mean for the rental market in Portland? Check out the comments to see how I personally feel this will affect the rental market in Portland. And let us know what you think too! I think that requiring landlords to pay renters’ moving costs is going to drive up rents even more throughout the city. A landlord will have to have a larger reserve fund in order to pay the extra thousands of dollars the relocation will cost. How is he going to pay for this reserve fund? By increasing rent, so he can afford his mortgage, property maintenance, and now rent relocation. I always advocate that a landlord should institute regular rent increases, so he never has to raise the rent by more than 5% each year. If this is the case, Portland landlords would stay below the 10 percent yearly increase limit and avoid paying moving fees. But what about no-cause evictions? As you can see in this article, no-cause evictions could be warranted if the renter is hard for the landlord to deal with. 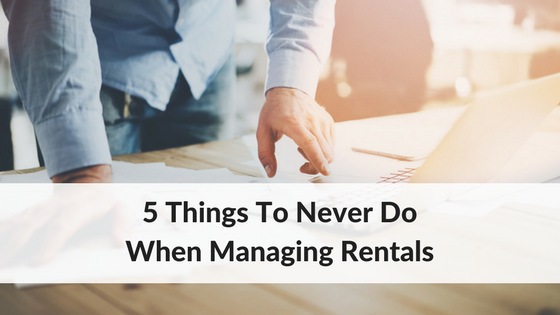 Even minor things, like paying rent late every month can be a burden on a landlord and every landlord advice forum will suggest issuing the tenant a notice to move. But now a Portland landlord will have to pay thousands of dollars to get a late rent paying renter to move out so he can find a more responsible one? That seems a little unfair. I’m with you on this. I’m a landlord (non Portland) and I think tenants should have some protections but so should the LL. I recently chose to evict a tenant who was habitually late paying their small portion of HUD. They were also damaging the property. I chose no cause eviction because there is a burden on the LL to facilitate a for cause eviction. It cost over $4K to rehab the home. At the end of the day my costs need to be spread evenly so I can provide a nice home to tenants. My philosophy is I won’t rent a home if I wouldn’t live there. The new 90 day notice is a burden on the LL. Adding relocation costs will end up in even higher rent increases. I suspect the law new to Portland will end up in court and I think it will be struck down. Portland seems to be going rouge and there are state laws to follow. On the other side of this we were just served a no cause eviction. We have caused no damage to this apartment. We have caused no trouble and had no complaints against us. 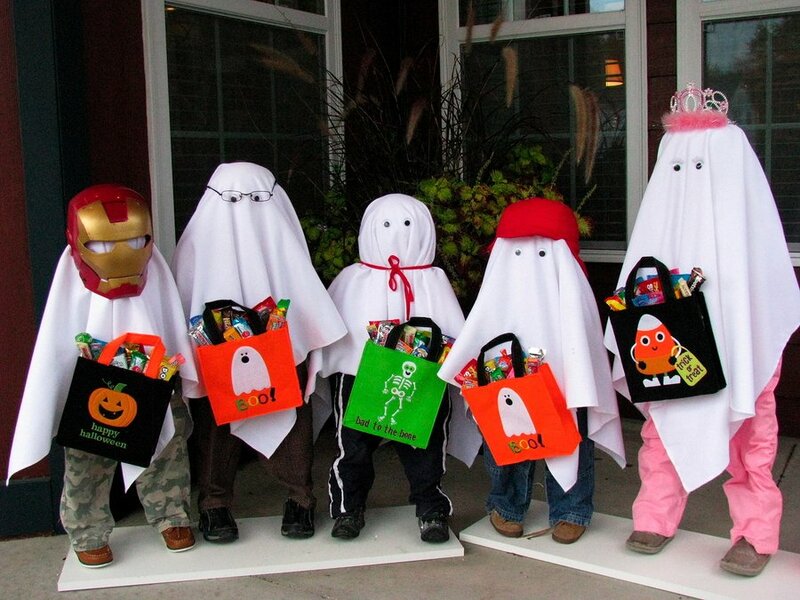 We have paid our rent on time for 11 years. Had we lived where we were for less than a year we would have had only 30 days to leave. As it is we get 60 days. You see the 90 days as a burden, but in many cases it can take that many days to find somewhere else to rent. If you are served a no cause eviction and you cannot find a place to rent within that time you become homeless or you end up in a motel till you can find a place to rent. The motel will cost you a huge amount of money to stay in which may be well beyond what many people can afford. It’s very easy to call something a burden when your only looking at one side of it. Portland landlords, the answer to Eudaly’s attack on landlords is simple. Instead of the 10-20% increase you do every 5 years, just implement a 9.9% increase each and every year. 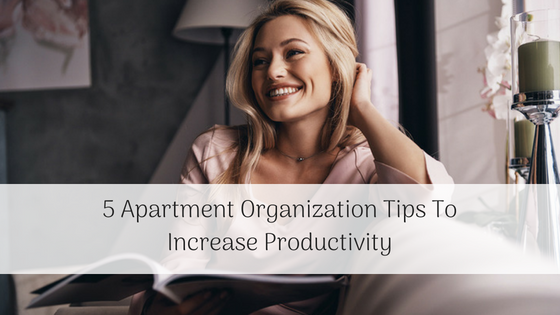 Look at the formula at the bottom of this post to see how much more revenue you’ll be making by doing annual increases: https://www.rentecdirect.com/blog/how-to-raise-the-rent-on-your-tenants/. This will also help you pay for all the new fees, fines, and overhead that the Portland city council is imposing on you. What Commissioner Chole Eudaly has done for her constituents is guarantee them regular rent increases and overall higher rent while simultaneously driving real-estate values down in Portland by being so discriminatory towards property investors. This is a short term fix to a large problem. I doubt it will impact rental rates to the capacity other posters mention in only 7 months. If anything it will minimize no-cause evictions and prevent crooked landlords from preying on low income tenants. It’s a reasonable solution for the time being. After all this craziness by the Portland City Council, I am considering selling one of my rentals there and going down to just one so I won’t fall under their new laws. However, does putting my rental on the market and then giving the tenants a move out day constitute a “no cause eviction”? It looks like the bill regarding paying relocation costs for no-cause evicitions does not apply to landlords with 4 or fewer units. If you only have 2 units, you should be safe if you decide to sell your Portland rental. I would act sooner rather than later though, Portland seems to be passing new bills all the time that are increasingly in favor the tenant. Thank you! The last thing I had read said if you had only one unit, you were exempt from the new laws. I am glad that it is four! But you are right, with Portland one never knows what they are going to do next!